The days of locking your keys in the house or forgetting to lock the door can be a thing of the past, thanks to the variety of affordable electronic door locks on the market. 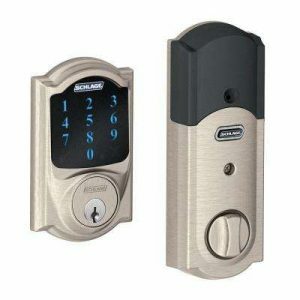 Most electronic door locks come with one or more means of entry, which include RFID, keypad, biometric (fingerprint), or Bluetooth. Some electronic locks can open remotely via an app and can integrate with your home automation system for added security and protection, placing them in the category of “smart” technology. Most smart locks let you instantly add or ­delete distinct user codes, so you can let your children in when they forget their keys or grant temporary access to workers from afar. In other words, it adds convenience and security to the home at a price range surely within anyone’s reach. Whether you need to protect your family from a tornado or hurricane, keep people out, or keep valuables in, we have the door for you. Doors with the appearance of a standard residential door, steel doors are the perfect option to be more discreet about the presence and location of valuables. 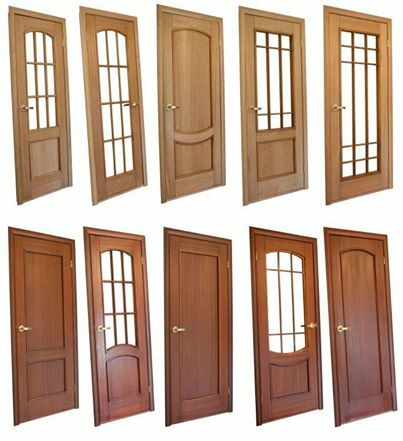 We have FEMA complaint doors for those in “Tornado Alley”. Or how about a fire rated door to protect those valuables not only from being stolen. Ditta Door & Hardware Inc. offers the consumer a large selection of the highest quality doors available in northeast Arkansas. We are proud to be a family owned and operated business, where we take a lot of pride in each and every job. We have a showroom for you to come in and see the craftsmanship of our doors and hardware. We have numerous hardware choices available on display and our selections grow daily. We have locks for every door in the house with many finishes available. We also carry hardware for the rest of your home. WCC and WBB allow DK-16 to be mounted in outdoor locations not directly exposed to rain or snow.